District Councils prepare a neighborhood plan every ten years. Since the change in service lines (2014) District 6 had the opportunity to amend the adopted plan. Changes included removing references to the South Como neighborhood and removing activities that were accomplished. 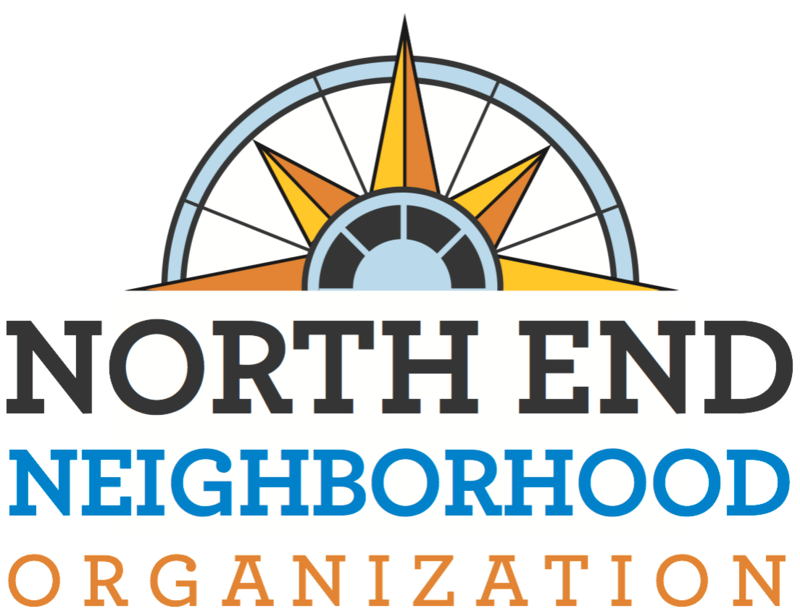 Click here for the adopted neighborhood plan.